We are pleased to announce that Bradley Barnhorst, CFA, has joined Canon Capital’s Wealth Management group as Investment Committee Counsel. Brad’s expertise and experience – particularly in the area of investment and portfolio risk and volatility reduction — will enhance our ability to offer favorable investment solutions to our clients. Before joining Canon Capital, Brad worked on Wall Street as an Associate Director with Bear, Stearns & Co., where he specialized in structured equity products and derivatives geared to mitigating investment risk. He is a recognized expert in investment portfolio risk and volatility reduction, with numerous published works in both scholarly and professional journals. 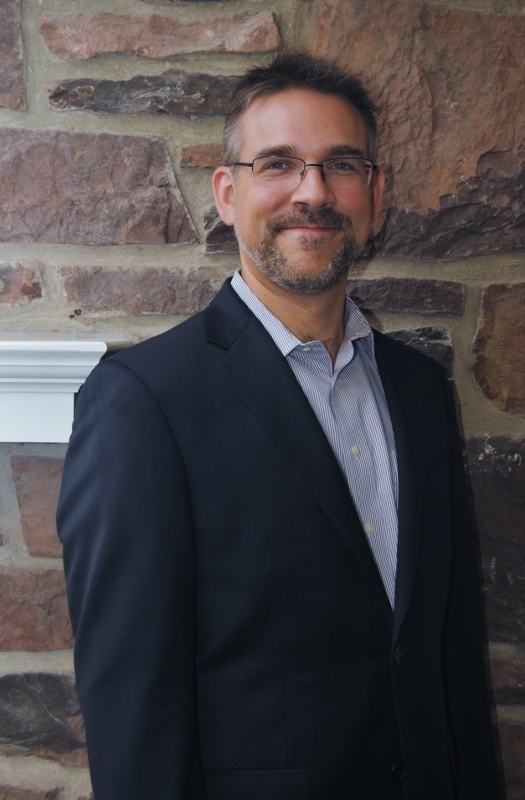 Brad also serves as the Chair of the Finance Major program for both the undergraduate and graduate divisions at DeSales University, a position he will retain along with his professor duties. Brad’s passion for research has led to the publishing of his finance-related work in both scholarly and professional journals. Brad holds the Chartered Financial Analyst (CFA) designation and is a member of the CFA Institute, the Northeastern Association of Business, Economics, and Technology (NABET) where he serves on the Executive Board as Recording Secretary and the New York Society of Security Analysts. Brad earned a Bachelor of Arts in Computer Science from Harvard University and a Master of Business Administration (MBA) with a concentration in Corporate Finance and Investment Management from Penn State University. Brad lives in Bath, PA with his wife and two daughters. Canon Capital Wealth Management serves individuals, retirement plans, trustees, and institutions. If you or someone you know would like to find out more about the benefits of a relationship with our Wealth Management group, we encourage you to contact us.